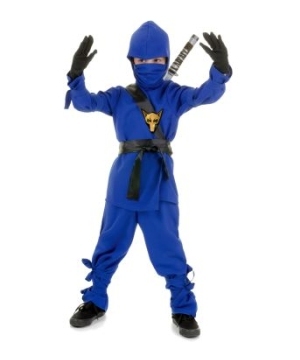 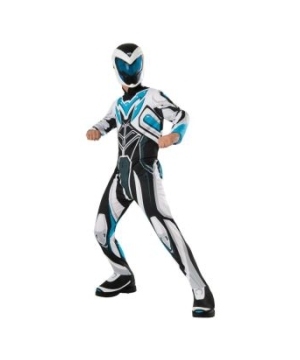 Welcome to the exclusive collection of Ninja Costumes for boys! 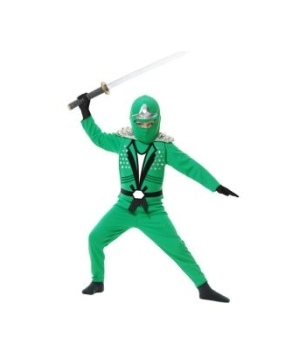 Enjoy wearing the proper outfit to show off your best ninja moves! 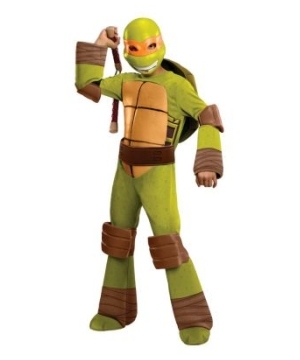 The Boys Ninja Costumes selection features different styles of Ninja Outfits such as the popular Teenage Mutant Ninja Turtles and also the more traditional ninja jumpsuits! 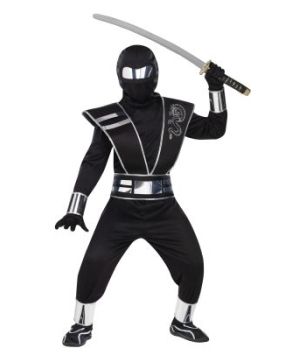 Ninjas have always been important characters when it comes to Halloween Costumes. 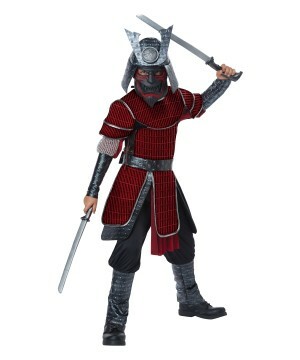 These Japanese stealthy warriors have also become popular in TV shows and movies. 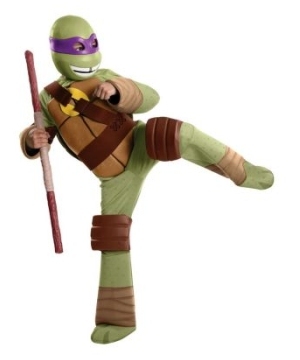 For instance, the Teenage Mutant Ninja Turtles was originally a comic book about four ninja turtles: Raphael, Leonardo, Donatello, and Michelangelo, who combat criminals using their skill in the art of ninjutsu. 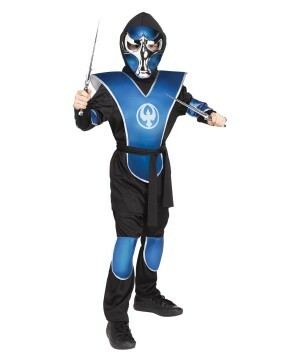 These ninjas have greatly inspired boys to become heroes in their heroic appearances in TV shows, movies and video games; and they have motivated many to practice different types of martial arts. 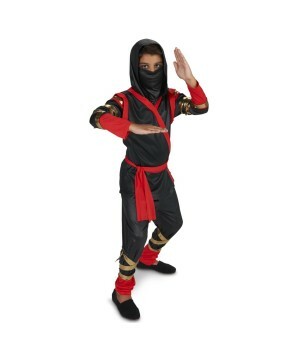 Is your son, nephew, grandson, or little brother into Karate, Taekwondo, or Brazilian Jiu-Jitsu? 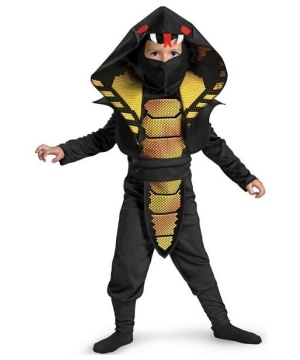 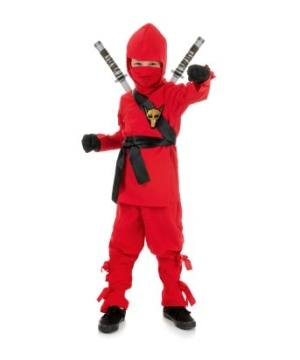 With our extensive collection of Ninja Costumes, let your boys express his interest in the martial art of his preference. 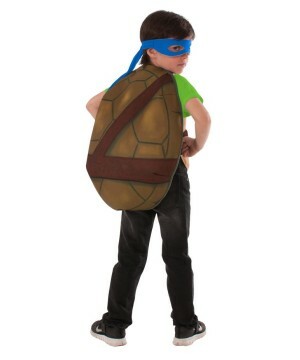 If he is rather a Teenage Mutant Ninja Turtles fan, then you can make that boy really happy with a Ninja Turtle Costume! 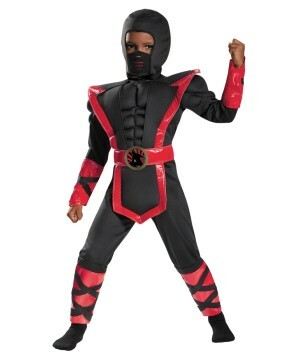 Boys love dressing up as ninjas all the time not just for trick-or-treat. 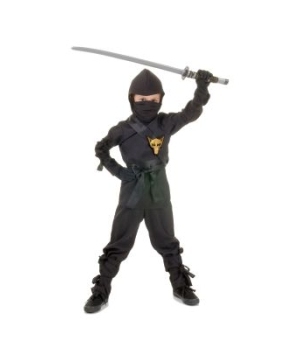 In fact, for playtime at home a Ninja Boys Costume will come in very handy. 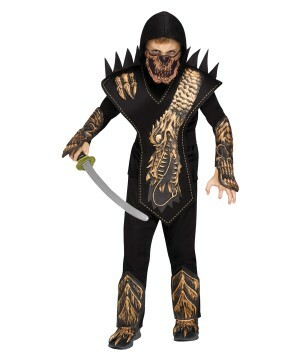 All of our Ninja Costumes will guarantee tons of happiness and unlimited fun. 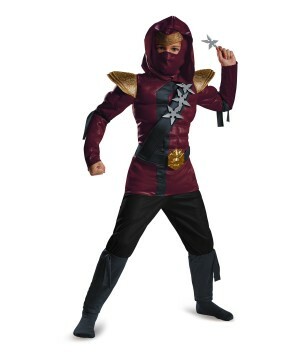 In order to have the ultimate Ninja Costume add the right Ninja Accessories that will improve your Ninja Warrior look! 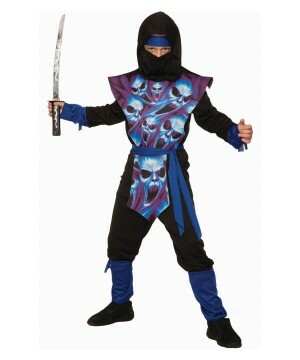 Add ninja gear to your ninja fighter costume and start battling your opponents!